Often times we are asked “What do I need to do, what do I bring?” Just remember, a good attitude is most important! If any of your friends' or colleagues' portraits appeal to you, e-mail on-line links of them to Tim. Make sure to share your likes and dislikes! Examples helps to see your sense of style. Quite often your headshot is your first chance to make an impression on the decision makers! Get a good night’s sleep and don't party the night before your shoot, so you look and feel rested. For a better complexion, drink enough water! Remember it's digital now: You will see what we are photographing, as we are shooting, taking all the stress out of the session, making the process of creating your photos fun. It is important to read the notes below so we can make best use of your time as well as get the best results for your session! Think about how the portrait/head shot will be used and plan from there. Depending on the culture of your company, how do you want to come across? If you can’t decide, browse business headshots/portraits of leaders, co-workers, competitors in your field for inspiration. Are there company requirements for business headshots? 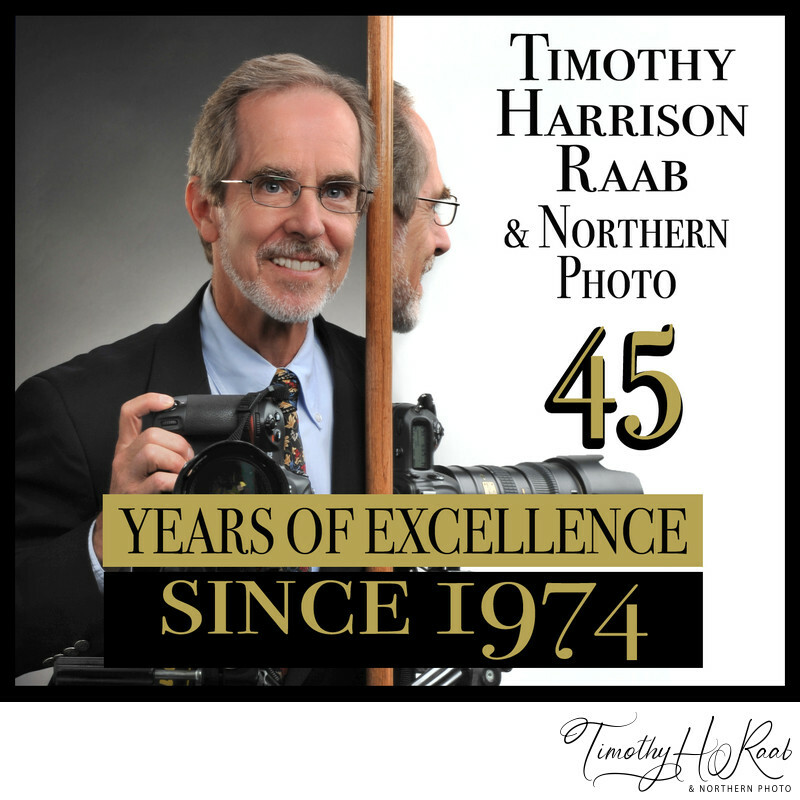 If the company has a distinctive style of photography or background, Tim can usually mirror that style or lighting setup, and maintain your firm's existing corporate image. Figure out what’s flattering for you! Wear what you enjoy, is comfortable, and makes you feel attractive. Tim’s a believer in keeping it simple and being authentic! Wear clothes that are your own sense of taste and style so your personality comes across in your photo. Be sure the clothing fits you well, is cleaned, well pressed, and wrinkle free. Your clothes should look like new. Poor fitting shirt collars and jackets will be obvious in the portrait! Since you are investing in a polished portrait, this may be the time to buy a new dress shirt/top. If you are concerned about appearing overweight? Avoid wide open collars, solid white shirts and white collars, but note that light blue is acceptable. You may bring your dress clothes on a hanger to avoid wrinkles and sweat stains, and use the changing room before the session. • Choose clothing that fits you well. • If wearing a new outfit make sure all fold lines are ironed out. • Keep it simple, classic and understated, think “year-round” look. • Darker solids and middle tones usually work best. • Wear colors that compliment you! • Avoid patterns, colors, prints, plaids, logos and shiny material. • Avoid whites unless it’s under a jacket. • Short sleeves and sleeveless are not recommended unless its standard in your occupation. • Darker colors for fairer skin tones and lighter colors for darker skin tones are a good choice. • If your headshot background will be solid white, avoid wearing white tops without a darker jacket on top. Same idea with light or dark gray backgrounds, avoid clothes with same tones. Glasses: • Non-reflective lenses are always best. • Thinner wire frames will not cast heavy shadows on your face, as thick, chunky frames will. • Transition lenses will turn dark and not work for the portrait.
! Avoid getting sunburned before the session, as a bad sunburn cannot be fixed in Photoshop. • Always wear, or at least bring, a suit or sports jacket, and tie. • Middle toned to dark solid colored jackets are best for a year-round look. • The shade of your neck tie should contrast subtly between the jacket color and shirt color. • Bring a choice of ties if you are not sure which you like best. • Poor fitting, faded and old shirt collars and jackets will be obvious in the portrait. • Wear an undershirt to help absorb sweat. • White shirts are ubiquitous, but light blue shirts are preferable for business portraits. • Skipping the tie? A shirt collar that maintains a straight and vertical orientation is more important here. Wear a colored shirt, and a less formal jacket. Do not reveal white undershirts under the neck. Use a v-neck style undershirt. • Spread shirt collars are popular with many men, and the Full Windsor tie knot fills that wide spread the best. Several You-Tube instructional videos are on-line to learn how to tie a Full Windsor tie knot. • Skip facial skin moisturizer before the shoot, so your face does not look oily/shiny in the headshot. Tim can supply oil absorbing sheets to help reduce facial oil shine. • Trim protruding nose and ear hairs in advance. • Heavy afternoon beard shadow? You can shave at the studio before the shoot. Five o’clock shadow beard stubble does not retouch well in Photoshop. • If you have a mustache or beard, please check if it needs a neater trim in advance. • Haircuts just before the session are acceptable, but it’s better if it’s done a week in advance, so the hair does not look unnatural. • Consider medium to dark colors or bright, rich jewel tones (mid-tones of burgundy, green, purple, teal or blue, etc). • Avoid pastel or light colors unless worn under dark to medium colored suits. • A top that accentuates your eyes usually works well. • Avoid cream color tops for optimal B/W reproduction. • Plain solids are often best, considering busy patterns and trendy styling can distract and date your portrait. • A standard gray or blue blazer may be fine, but consider standing out more. • Neckline is important! A round neck can make your neck look shorter and a V neck can lengthen it. • Plunging necklines may not look ideal when the headshot is cropped. • To hide a heavy neck, avoid wide, open, flat collars as well as white collars. • Full length group shots: If there’s a chance you’ll be sitting up front, your skirt or pant hem will have to be a little longer than usual to look right when you’re sitting down. Polish your shoes. • Political campaign photographs on lawns and in parks, do not wear high heels, as they will sink in the turf. • Scarves are fine if you wear them all the time. • Jewelry for a business headshot should be simple, non-flashy and conservative. Avoiding blingy, chunky, shiny. Small pearls are classic! • If you have long hair, avoid clothing that is the same color. Long dark hair may tend to blend into a black or dark blazer. • Arrive at the photo shoot with your hair and make-up already done. This makes a big difference! • Style your hair the way you normally wear it. • Bring any hair products and/or brushes you may need for touch-ups during the shoot. • Do your make-up as if you were going to meet a friend that you haven't seen for a while. • Try to avoid shiny mineral base make-ups. Matte make-up is best to reduce shine. If in doubt, just a tad stronger is better because skin tones are often lightened for optimal reproduction, and you don’t want to look washed out. Avoid super shiny lipsticks. • Bring your own make-up and tools for any necessary last minute touch-ups. We generally don't include professional make-up artist services as the extra time involved is quite long, and the final result is often excessive and unnatural. However, if you are after a complete new makeover, or have particular needs, you can bring in a professional make-up artist. In that case, notify the studio that you both plan to arrive one hour early. Digital Makeup: If you want to work directly with Tim applying digital make-up in Photoshop [after the standard subtle enhancements], please book an extra 30 minutes for the session because there is usually lots of testing. Photoshop tools include eyebrow pencil, mascara, eye-shadow, eyeliner, blusher, bronzer, and highlighter.